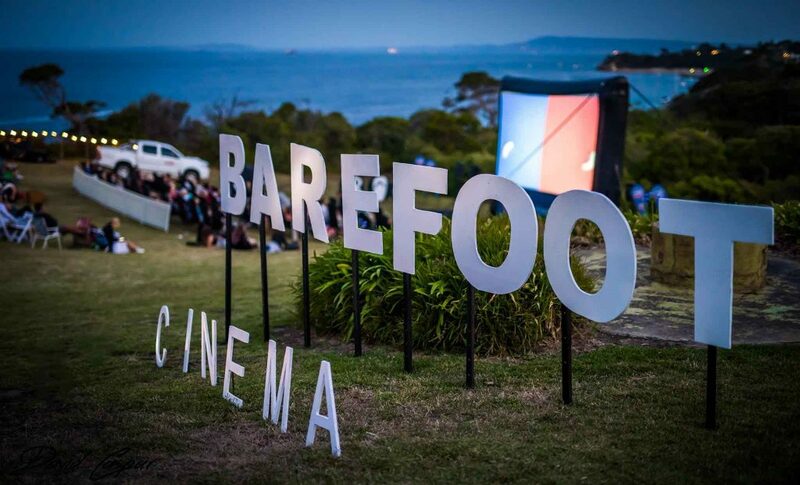 Each of Barefoot Cinema’s locations offer a fun and relaxed atmosphere and feature much more than just a movie with live music, lawn games, food trucks, a candy bar, local wines, and craft beers. 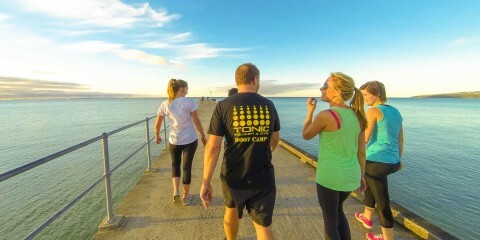 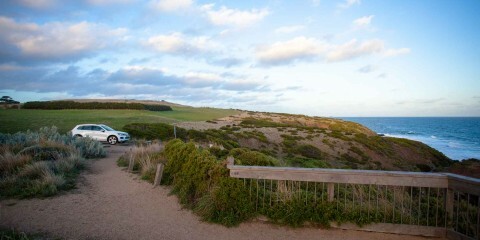 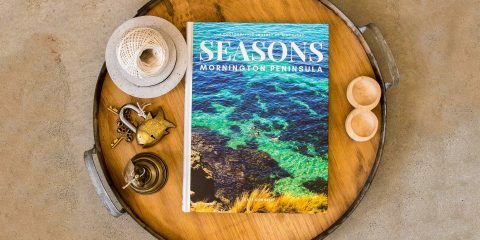 Breathtaking bay views, historic buildings and beautiful sunsets set the scene at Point Nepean, Portsea. 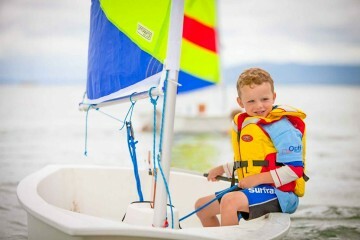 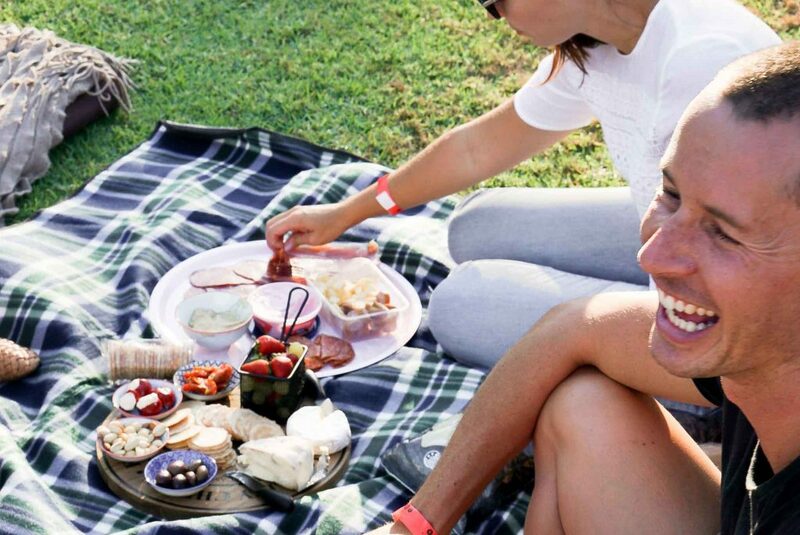 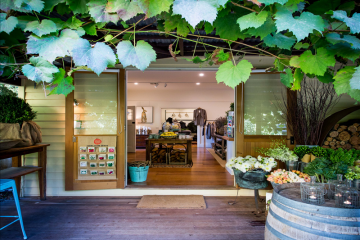 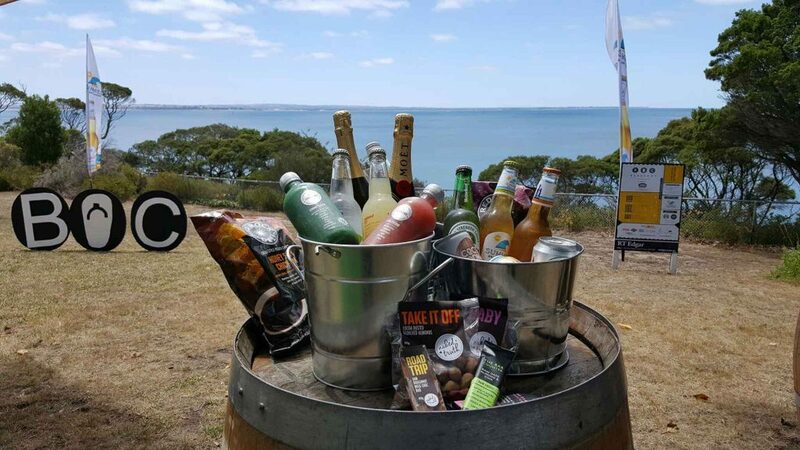 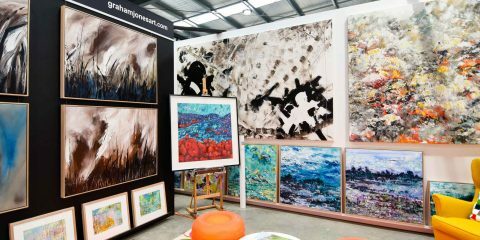 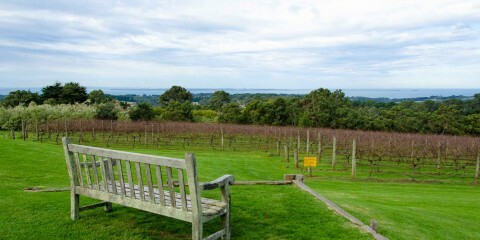 A little further up the Pen at The Briars, Mount Martha, you’ll be greeted by stunning views across the rolling hills and a festival-like atmosphere. 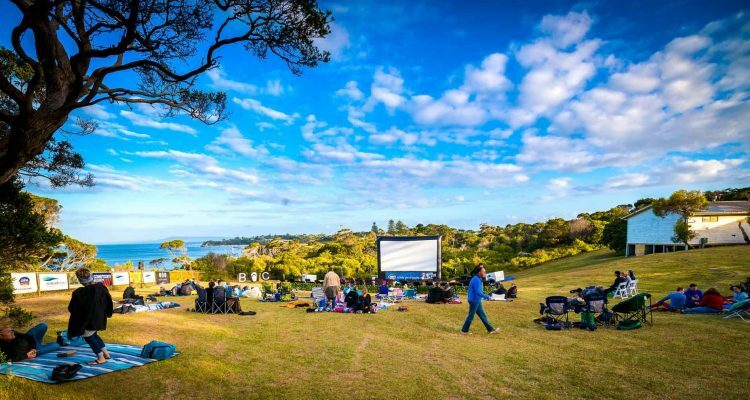 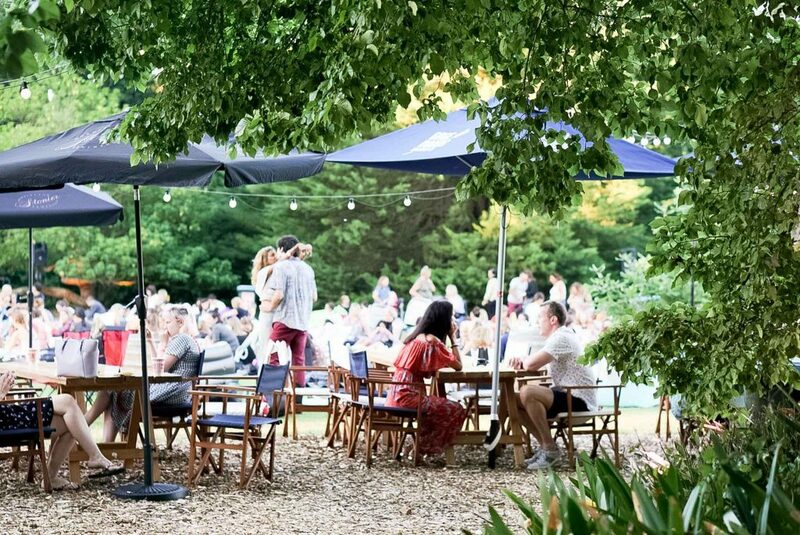 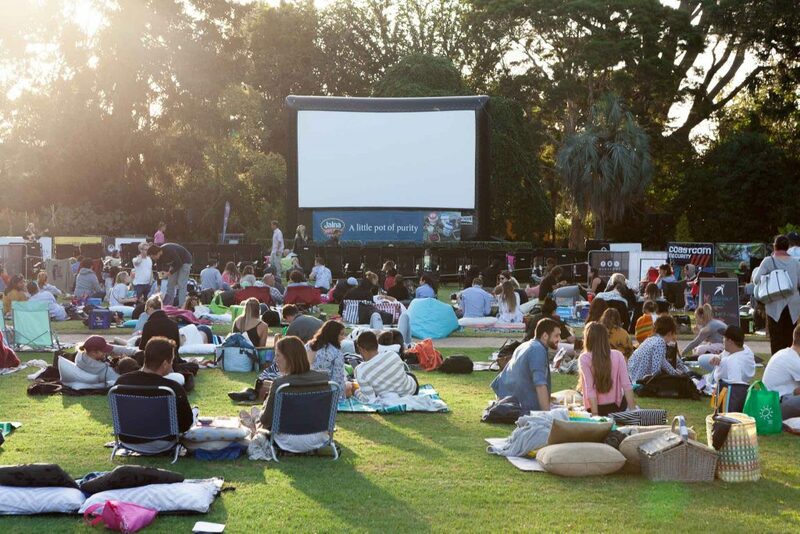 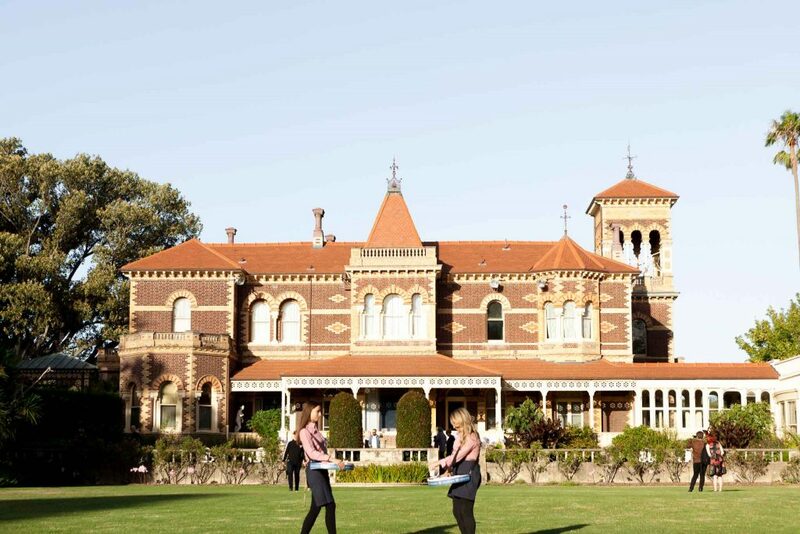 Possibly the most romantic venue is that of Rippon Lea Estate, Elsternwick, where you’ll be watching great films alongside the majestic Mansion and surrounded by its truly magical gardens.